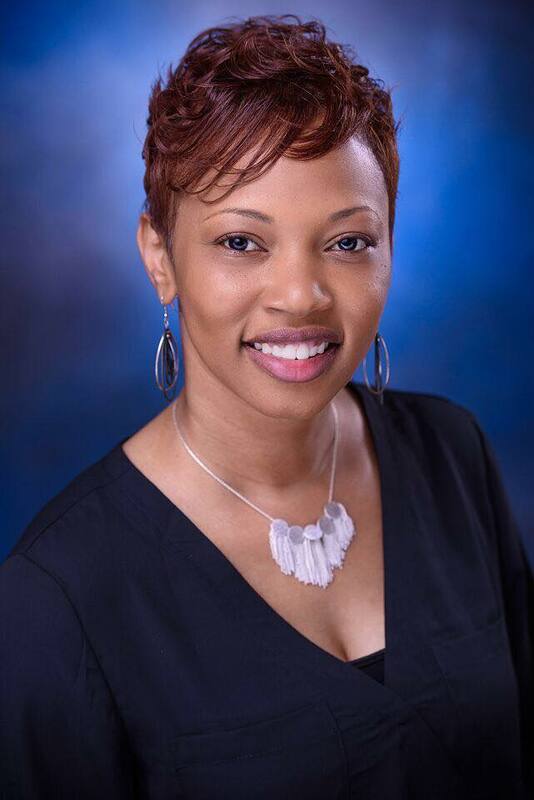 Meshia is the Broker/Owner of Community First Real Estate, which was established (2012). Meshia is a member of the National Associations of Realtors, Central Mississippi Realtors and Mississippi Association of Realtors. Meshia has passionately served the Real Estate Community Since November 2007, and has held multi million dollar producer status since 2008. Meshia continually seeks and achieve designations to better served her clients. She currently holds the following designations (MRP) Military Relocation Professional, (ABR) Accredited Buyers Representative, (SRS) Sellers Representative Specialist, (RENE) Real Estate Negotiation Expert and (GRI) Graduate of Realtor Institute. Meshia Specializes in Residential Home Sales In Hinds, Madison and Rankin Counties.